"The demand for our vegetables is growing internationally"
"From December onwards, we will have a greater availability of our most important products, which are colored minicarrots, radicchio and zucchini. We produce all year round, although in some periods the volumes are lower. In any case, we are certainly able to offer a stable supply," says Álex Reyes, of the producing and exporting company JyE Fruit and Vegetables, of Guatemala. This company has been active in the local market for a long time, but in recent years, it has made some exports through an association. "We have about 15 hectares of crops and the acreage continues to expand. Therefore, we believe that we can export our products directly to the international market. Right now we are working on the implementation of the GlobalGap certification. We have researched the market and we have realized that there is demand for our products." 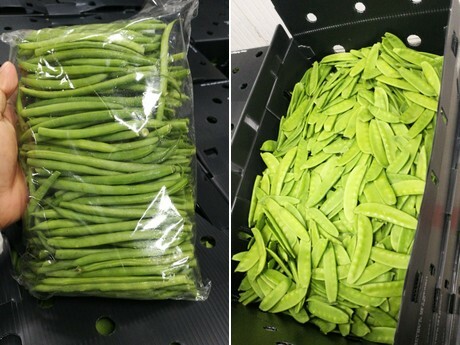 Besides the demand for its main products, the company has also found that there is a demand for French beans and snow peas. 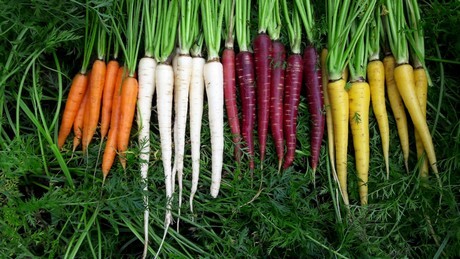 "Seeing that these vegetables were also in demand, we decided to start planting them. 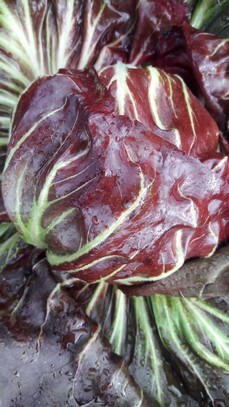 Our cultivation area is in the same region in which these two vegetables are usually produced." Reyes concludes with a statement saying that these vegetables have all seen an increase in the demand. "We work with people with a lot of experience in these crops, and I think that given the quality of our products, we can certainly compete in the international market."